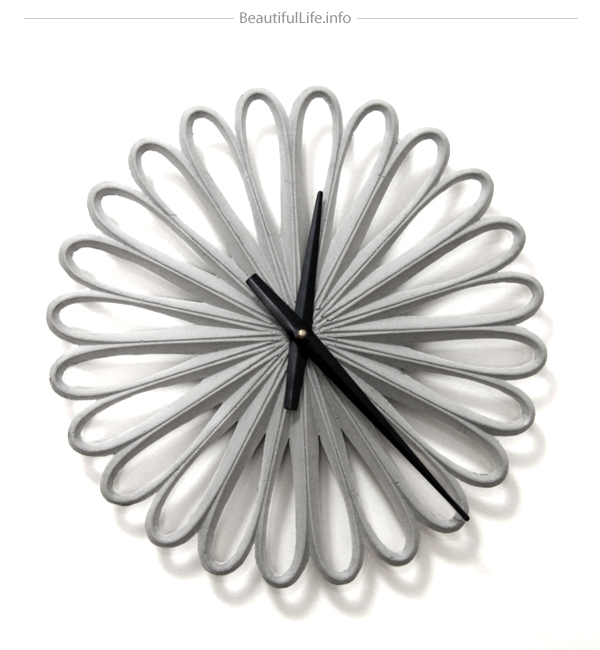 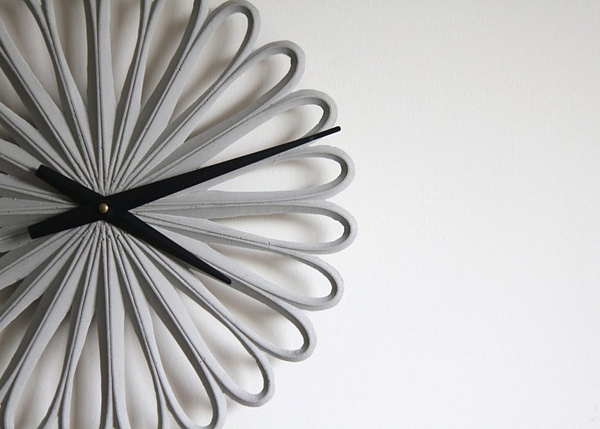 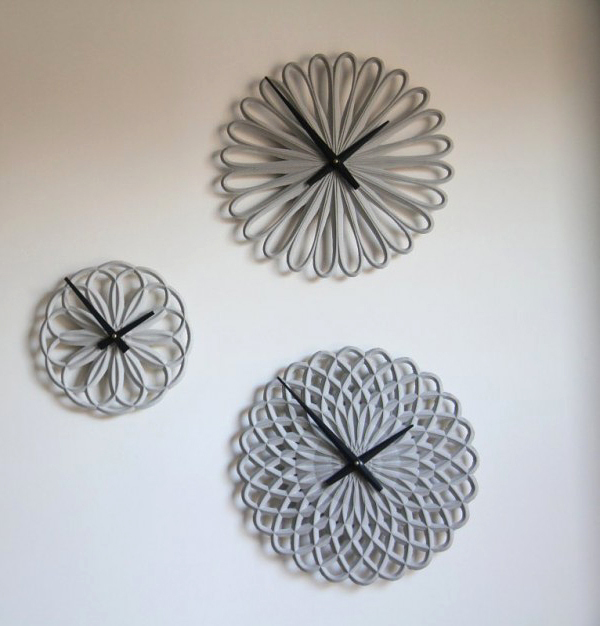 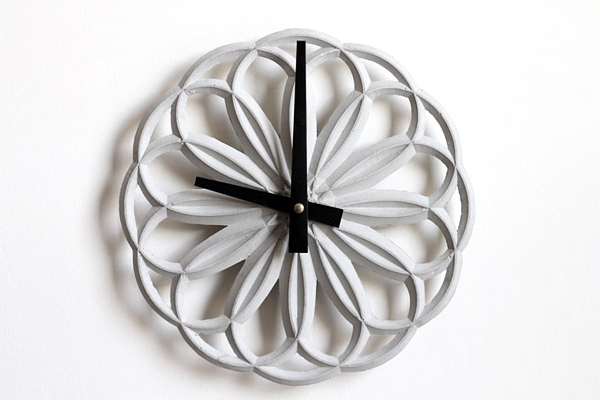 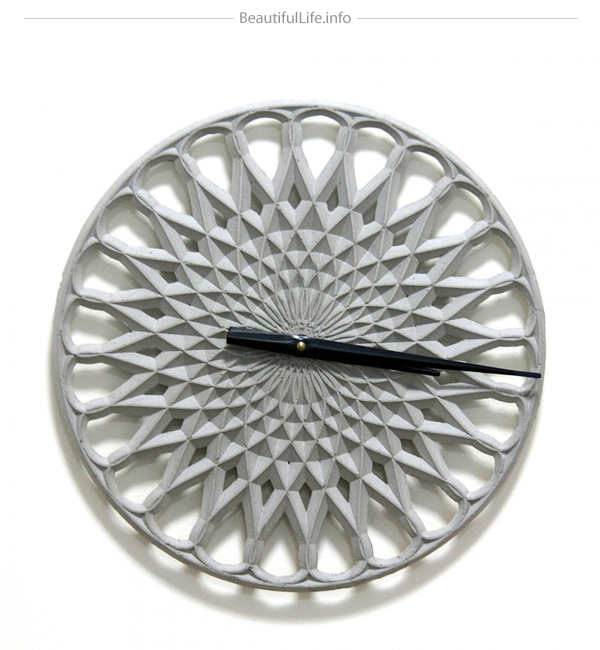 LeeLABS have created a variety of clocks made of concrete that all use a parametric modeling algorithm to get their unique radial patterns. 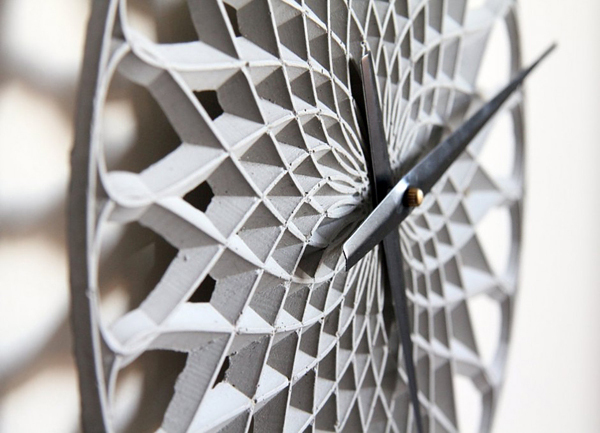 “LeeLABS has recently completed Para Clocks, a project that not only seeks to crowd source investment and interest, but aims to crowd source design power as well. 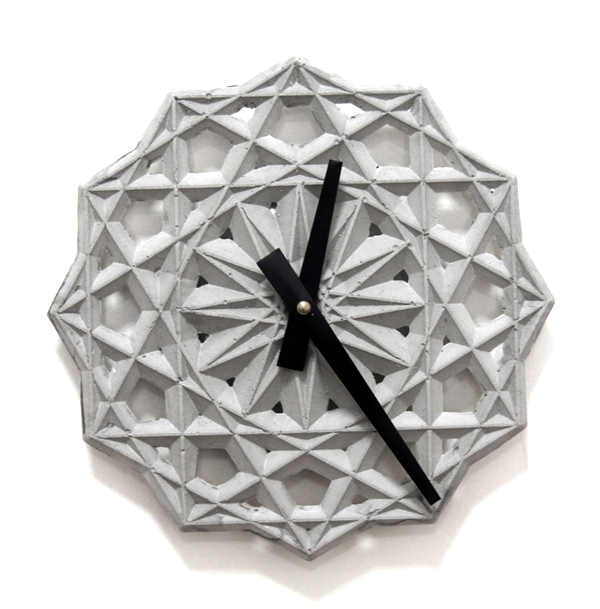 Para-Clocks is about combining digital design methods with traditional craft using concrete; and most importantly, involving YOU in the design process. 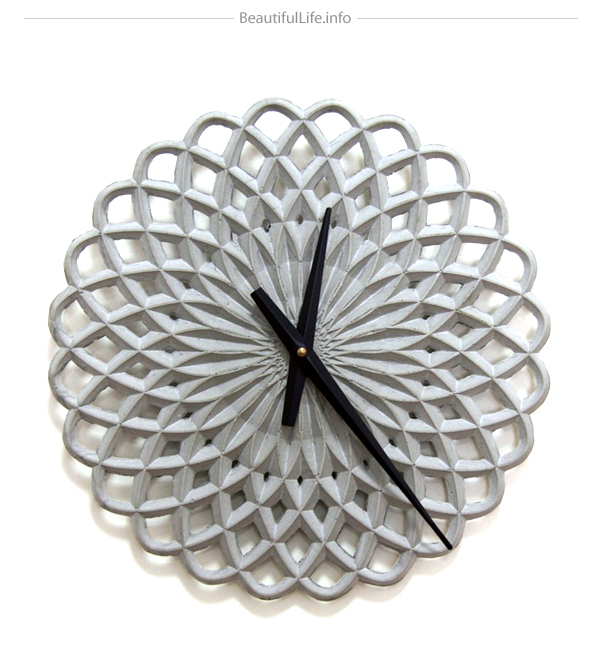 Designing using parametric software allows us to create many variations of radial patterns based off of similar sets of rules; but these are then played with and manipulated, allowing each pattern to be expressive in surprising ways.” Have fun!